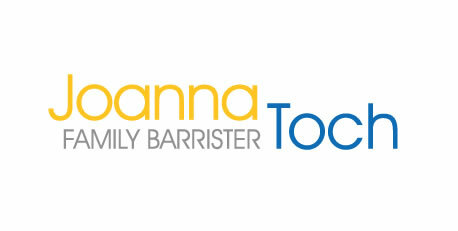 Silver Rocket Digital has released a new website for experienced family barrister, Joanna Toch. Silver Rocket Digital were approached by experienced family barrister Joanna Toch with a requirement to redesign and build a new website that would effectively promote her skills, experience and services. 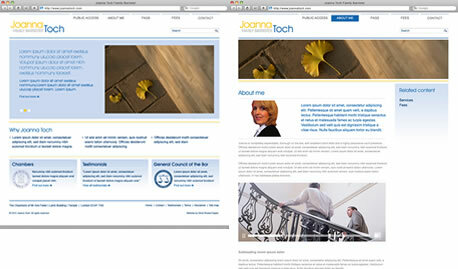 Built using WordPress as the Content Management System (CMS), the Joanna Toch website aims to promote the Direct Access family work. More information about the project can be found in the Joanna Toch case study.